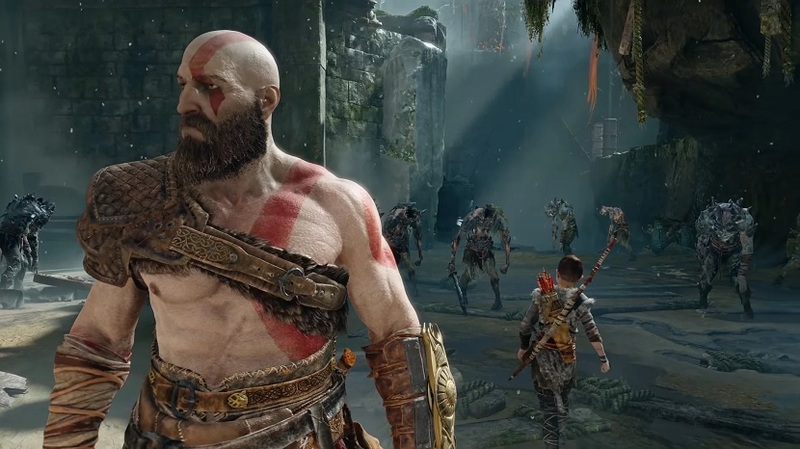 The SXSW 2019 Gaming Awards were held last night, and Santa Monica Studio’s God of War took home the prestigious Game of the Year trophy. It was quite a night for Sony exclusives in general as winners also included Detroit: Become Human and Marvel’s Spider-Man. 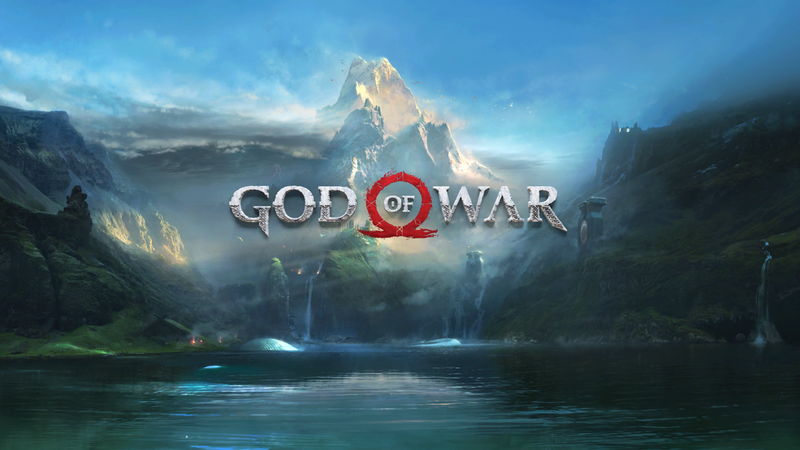 Awarded to the game that was enhanced with the best additional content after its original release.